Repair service including replacement glass panel, replacement LCD panel, and labor. 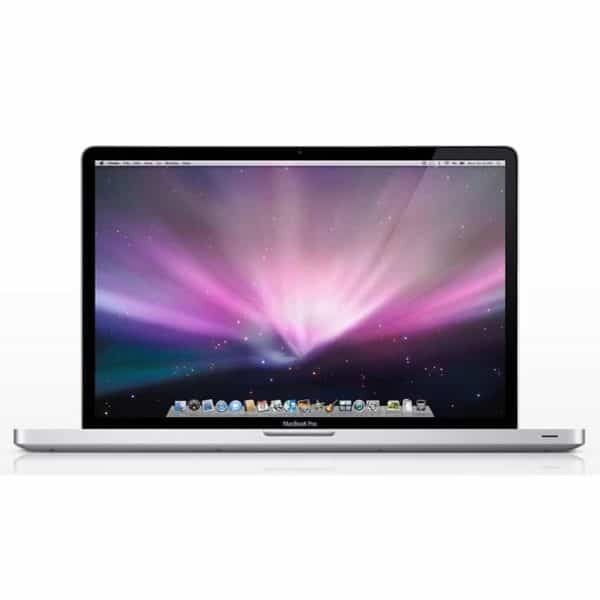 Will fix a cracked or broken glass and LCD panel in a 17 inch MacBook Pro. 17 inch MacBook Pro A1297 LCD + Glass Replacement. This service will fix cracked MacBook Pro screens by replacing the LCD panel and the Glass panel. If the glass is cracked, and the image is distorted, this is the repair for you.